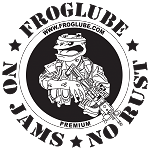 From the extreme performance of FIREClean to the same Frog Lube the U.S. Navy S.E.A.L.s use, Carolina’s First Defense Pro Shop has everything you need to keep your weapons clean, lubed, and firing, fault-free. 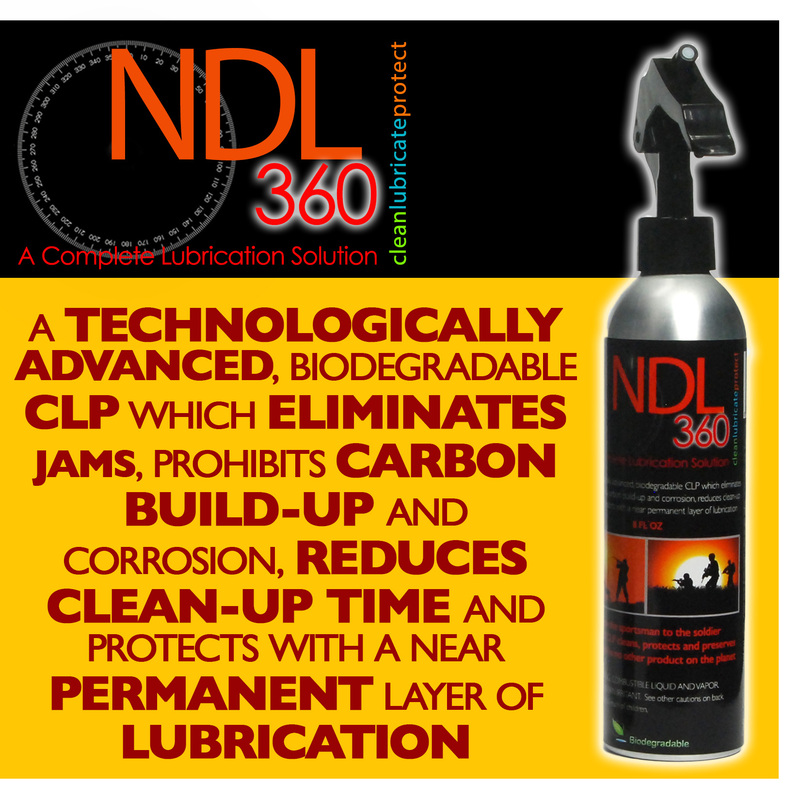 Shop our line of Frog Lube products including cleaning wipes, CLP (cleaner, lubricant, and preservative), and Clam Shell that’s the perfect in-case go-to. This is the same stuff our S.E.A.L .teams use in the field, so you know it’s high-performance and designed to get a round of the first time, every time. If you want to go gangster and outperform even special ops materiel, we recommend Italian Gun Grease. 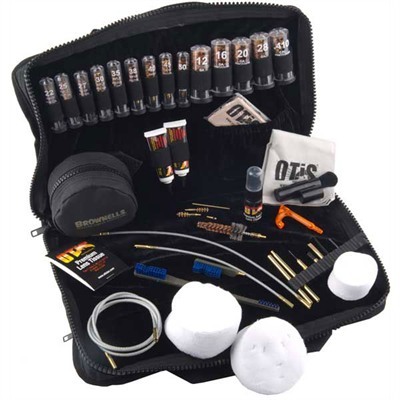 From its compact Cleaning Kit in a zippered case to its Performance Packs, this company utilizes a specialized Heat Seeking and Micro-emulsion technology to maximize performance. FIREClean offers state-of-the-art, extreme performance results in one little bottle. It’s colorless, odorless, and completely biodegradable while offering patent pending protection of your weapon. Order your oils, cleaners, and accessories today!